Simunovich Olive Estate is home to a unique restaurant, Bracu, which takes its name from the Adriatic island of Brac, the place where our olive growing tradition began. Nestled amid the stunning olive grove of the Simunovich Olive Estate, Bracu Restaurant offers elegant and contemporary fine dining in a truly exceptional setting. Experience the exquisite dishes prepared by talented Head Chef Mikey Newlands with seasonal offerings from the Estate's own gardens and passionate local producers while you relax on the all-weather verandah or inside the magnificently restyled Kauri villa. 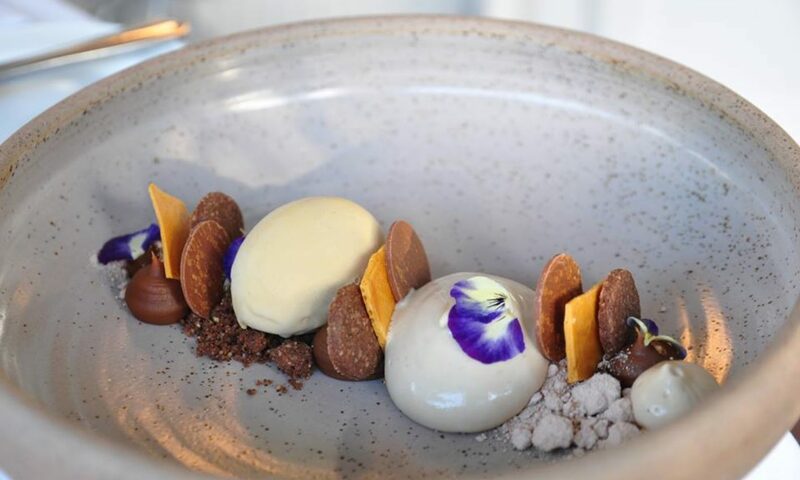 Just 40 minutes from central Auckland, with breathtaking views across the vast olive grove and the rolling pastures of the Bombay Hills, Bracu is Auckland's finest country restaurant.